Devi Glick provides research and consulting services on a wide range of energy and electricity issues. Her recent work includes: modeling for resource planning using PLEXOS and EnCompass utility planning software; analyzing system-level cost impacts of energy efficiency nationwide; assessing the reasonableness of utility IRP methodologies and assumptions; developing a manual and providing quality control for a tool to analyze the impacts of climate measures and energy policies in Morocco; conducting market research of residential electrification options in California; and serving as an expert witness on value of solar. Ms. Glick submitted testimony before the Public Service Commission of South Carolina regarding the appropriate calculation of benefit categories associated with the value of solar calculation for PURPA qualifying facility rates and for Act 236 compliance. Prior to joining Synapse, Ms. Glick worked at Rocky Mountain Institute as a Senior Associate on its Electricity and Energy Access programs. As a member of the Energy Access program, she developed Integrated Resource Planning modeling tools and carried out trainings for the utility and energy ministry in Rwanda on best practices for long-term resource planning in the electricity sector. Prior to that, as a member of the Electricity team, she co-authored papers on valuation of Solar PV and rate design for distributed energy resources that have been cited in utility rate cases. Ms. Glick also worked to develop alternative utility business models for a major U.S. utility, led a project evaluating long-term utility resource planning trends in the United States, and led modeling work in collaboration with NextGen Climate America to evaluate the impact of a loophole in the Clean Power Plan. Ms. Glick is an experienced facilitator trained by world renowned Reos Partners and was trained in negotiation and mediation at the University of Michigan. She has experience facilitating technical workshops and trainings sessions in Rwanda, as well as stakeholder engagement activities on the topics relating to electricity system design and transformation in Minnesota, among other places. 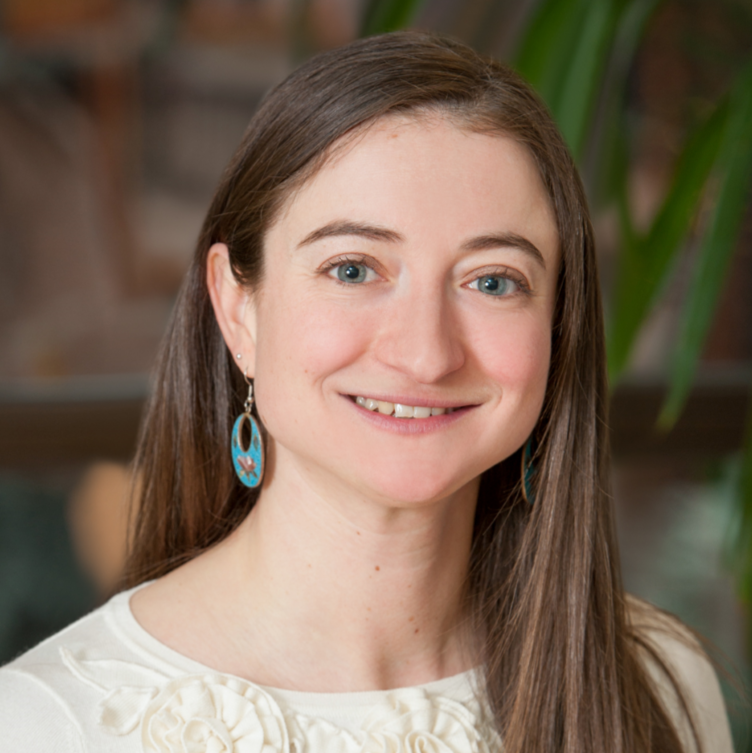 Ms. Glick holds a Master of Public Policy and a Master of Science in Environmental Science from the University of Michigan, and a Bachelor of Arts in Environmental Studies from Middlebury College.